4, the shell thickness of the pump is made of investment casting mould, which has good abrasion resistance and beautiful appearance 5, seal imported fluorine rubber seal, good cooling property. 6, impeller with wide flow channel design, high chromium alloy material, wear resistance, good corrosion resistance,apply to transport high viscosity drilling liquid. 7, pump all the parts can be completely interchangeable with the international well-known brand m ysen pump. .
is a collection enterprise of development, production, sales, service as one of the enterprises of valve and pump products. Guang Han products because of their quality, energy efficient, safe, reliable,affordable,favored by the users. With strong sales network and service system,the company's products get the initiative in the fierce competition of the market. 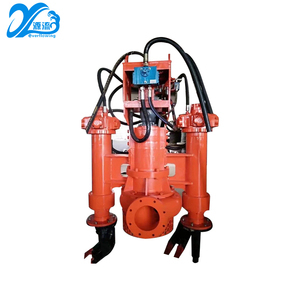 Wearable alloy gravel pump centrifugal sand pump ABOUT THE PUMP Model: G6-4D Discharge size: 100mm (4&rsquo;&rsquo;) Inlet size:150mm (6&rsquo;&rsquo;) Capacity: 36~252m 3 /h Head: 3.5~51m Maximal efficiency: 50% NPSH: 2.5-3.5m Allowable mating max power: 120KW Base type: E Allowed Max Particle Size: 82mm Seal type: Packing seal Pump weight: 460kg RPM: 600~1400r/min IMPELLER Vanes: 3 Liner: High chrome alloy Type: Close Frame plate: Ductile Iron Material: High chrome alloy Theory: Centrifugal pump Diameter: 403mm Structure: Single-stage pump Place of Origin: Shijiazhuang, Hebei Packing type: bare in container or wood case Gravel pump advantage Large diameter, low speed, high efficiency impellers &bull; Latest wear resistant materials &bull; Interchangeable elastomer or metal liners, &bull; Simple &ldquo;full face&rdquo; side liner adjustment &bull;Self centering stuffing box design &bull;Fast &ldquo;one-piece&rdquo; wet-end changeout on larger sizes Shijiazhuang Heavy Pump Company Limited Shijiazhuang Heavy Pump Company Limited has a history of over 50 years specializing in slurry pump, sewage pump, dredging pump, gravel pump and sump slurry pump and our products are widely used in mining, metallurgy, water treatment, coal, petrochemical, municipal facilities and many other industries and fields, sold well all over the world including Europe, America, Southeast Asia and southern Africa etc. The advanced anti-wear and corrosion-resistant high chrome alloy is used to make lining materials in our Heavy brand H series of slurry pumps, sewage pumps, dredging pumps, gravel pumps, chemical pumps and other productsk, which greatly extends the service life. Heavy Pump puts weight on credibility, efficiency, and all products pass the stringent quality inspection, and the unqualified products are not allowed to be shipped out of the factory. Q2:Can you do OEM brand9 A:yes,but if you use our brand,you will get the amazing price. we accept your specific order if you can provide us your special requirments or special samples. Q4:what's the delivery time 9 A:20 to 30 days after receiving your payment in advance. 4 YRS Qingdao Maxway Import And Export Co., Ltd. 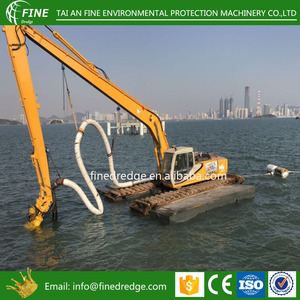 The large volume inside casing make it the best choice for gravel, dredging and other applications where large particles needed to be handled. Is there any after-sales service9 Yes, we can arrange our engineer to go to your application site for assembly or maintenance. What information should I let you know if I want to get a quotation9 Please let us know the pump capacity, head, medium, operation situation, quantity, etc. With immersion structure,the LSB vertical sand pump is submerged in a slurry pond for operation. The mounting plate supports the pump via bearing housing and fixes the pump. The split mounting board can be easily erected on the steel-frame foundation or concrete foundation. 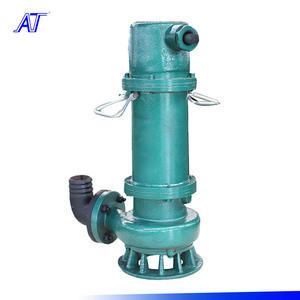 Alibaba.com offers 40,312 sand pump products. About 55% of these are pumps, 15% are dredger. 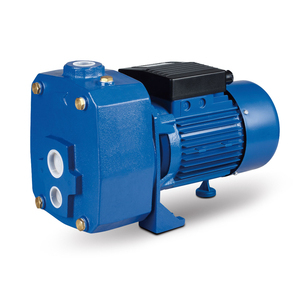 A wide variety of sand pump options are available to you, such as single-stage pump, gear pump, and diaphragm pump. You can also choose from water, oil, and air pump. As well as from electric, pneumatic, and hydraulic. 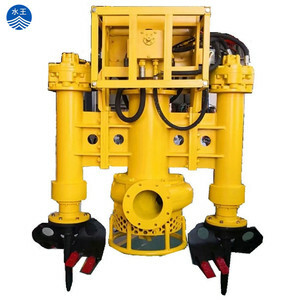 And whether sand pump is high pressure, low pressure, or medium pressure. 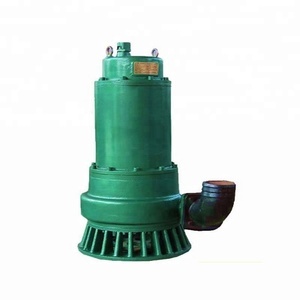 There are 40,312 sand pump suppliers, mainly located in Asia. The top supplying country is China (Mainland), which supply 100% of sand pump respectively. 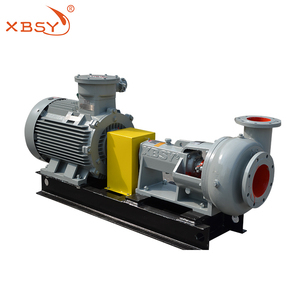 Sand pump products are most popular in Domestic Market, Africa, and Southeast Asia. You can ensure product safety by selecting from certified suppliers, including 31,297 with ISO9001, 9,062 with Other, and 3,283 with ISO14001 certification.